Open House. Open House on Saturday, May 12, 2018 1:00PM - 4:00PM . 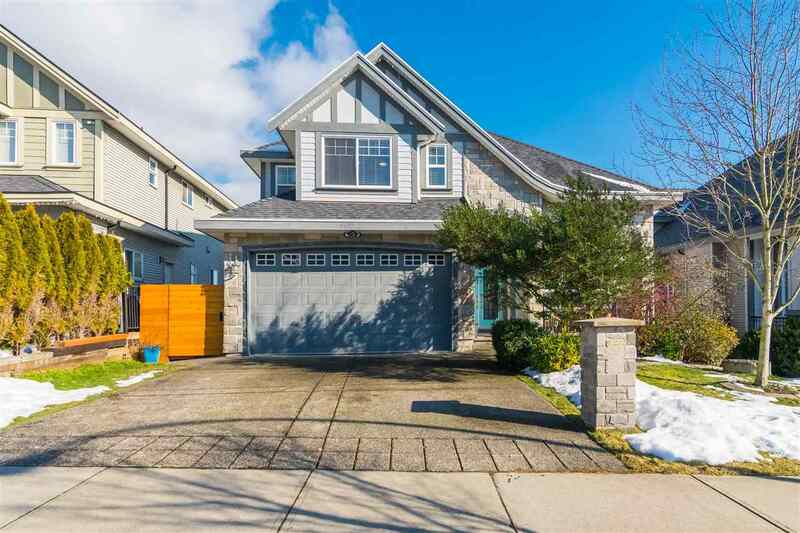 Please visit our Open House at 22908 88 AVE in Langley. Open House on Saturday, May 12, 2018 1:00PM - 4:00PM .